When I hold one of my cats on his back and rub his chest, he will stretch ALLLLLL the way out (if he was sleeping before). 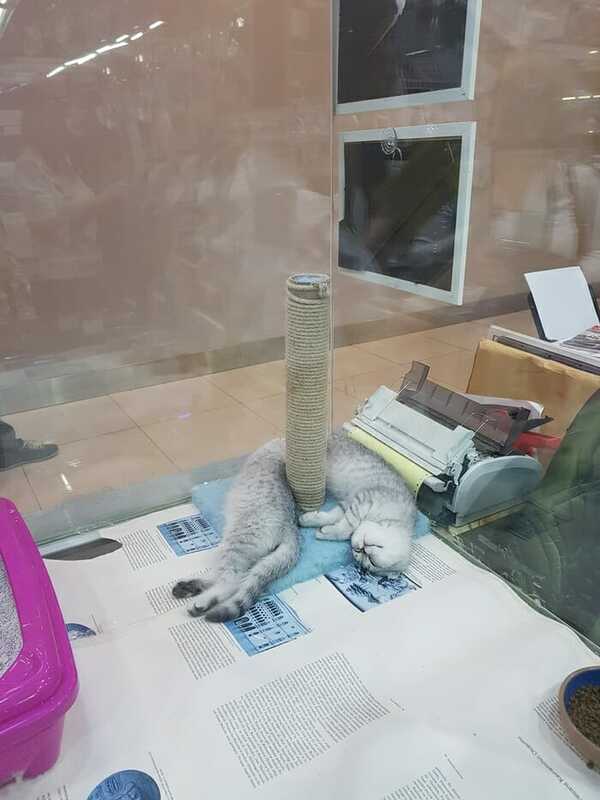 I call this process Creating Longcat. He will then just chill there for a while, looking at the world upside down. Is he being quarantined ? ?